for $489,000 with 3 bedrooms and 2 full baths, 1 half bath. This 1,892 square foot townhouse was built in 1980 on a lot size of 3249.00 Sqft. 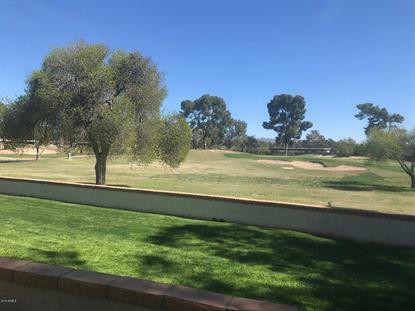 Highly sought after golf course property located on ''The Pines'' golf course within McCormick Ranch Golf Club! Spanish Oaks subdivision is located on the greenbelt that includes a path to walk, bike, skate for miles in either direction. It is walking distance to many restaurants including The Vig, Butters, Grassroots, Twisted Vine and Zipps Sports bar. Best Scottsdale location, top notch shopping, dining, entertainment in every direction. Golf course views from kitchen, dining, family and master bedroom creates a lush and serene feel. Amenities include guard gate and community pool and spa heated year round. This one won't last long! !